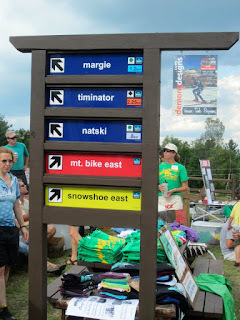 Adirondack Lakes and Trails Outfitters is conducting three volunteer trail workdays at Dewey Mountain to make sure the skiers this winter only have fun. The first will be this Sunday, Oct 14, from 9:30 am – 3:30 pm to help place new trail signs. 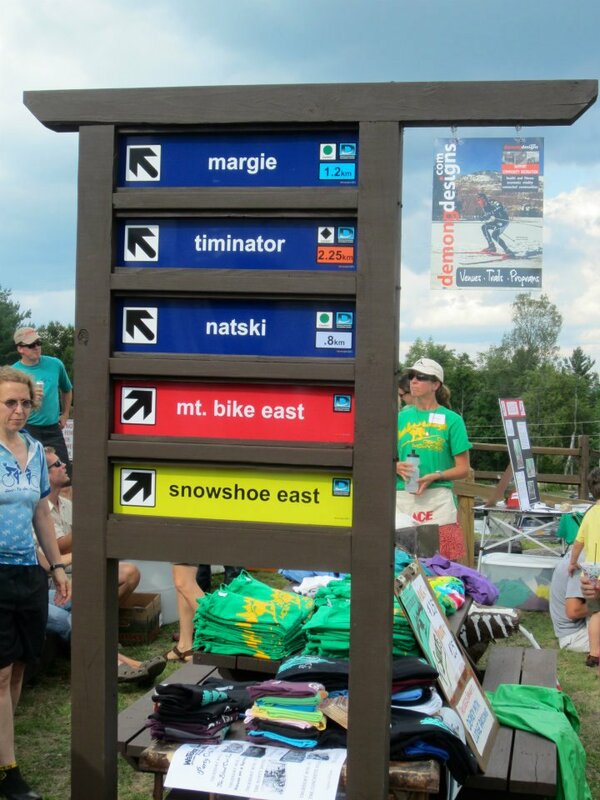 The trail signs were purchased from a grant from the North Country Healthy Heart Network and designed by Demong Designs. I’m told to bring work gloves and wear suitable clothes and all the tools will be provided. This first workday is going to be more the heavy lifting and digging in the posts for some of the freestanding signs. The other two workdays will be more trail maintenance. After the signs are in place, branches will need to be cleared and wood chips spread. The later work dates will provide perfect jobs for any young folk in the family. Dewey Mountain currently has five mountain trails available: two are rated beginner, one rated intermediate and two are expert. The Bark Eater Trail Alliance (BETA) has been working hard this summer to make those trails available to all. Keep in mind that use of those trails and the offseason ski trails are free to use three season of the year. Dewey is a great place to bike, walk or take a hike. There is even a nearby playground. The only time there is a fee is when the snow flies and the trails are groomed and ready for snowshoeing and cross-country skiing. All the workdays will take place on Sundays. The three scheduled dates are October 14, 21 and November 4. Have fun on the trails!